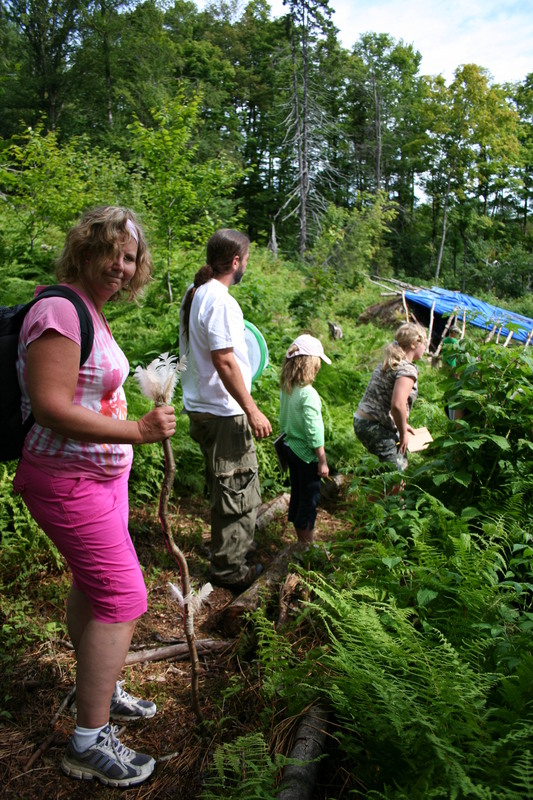 is to bring as many children and adults to the mountains to experience mother earth in order that they understand our connectivity with everything while creating love and beauty in everyone’s garden of life. Some of these children will come from inner cities with very little knowledge of the natural world around them. These children will be sponsored and their expenses will be paid for by Magical Earth Retreats. 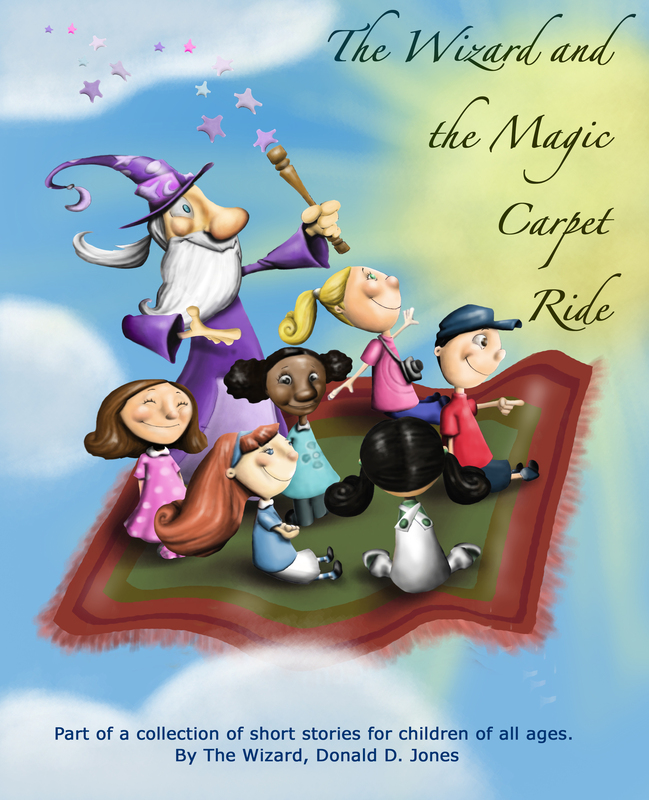 Magical Summer and Fall Adventures (Day Camps) for children. 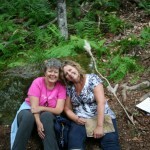 Guided walks, rambles, snowshoeing, etc. Fishing lessons and aquatic habitat learning sessions. 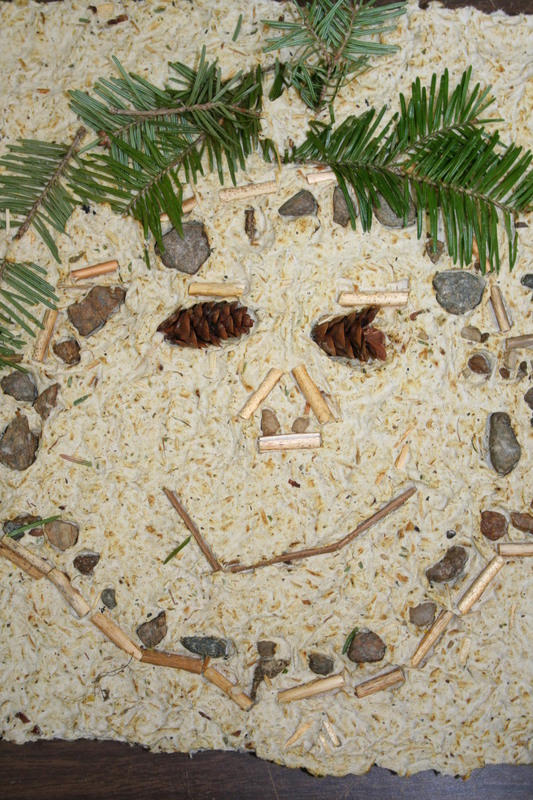 Home Schooling Programs for art and nature. 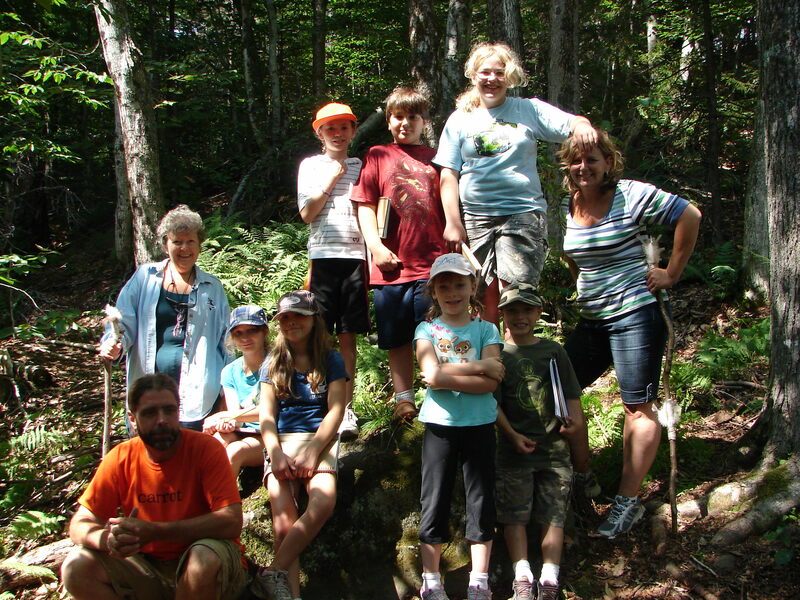 Specialized traveling day camps. We will come to your location. Unique, once-in-a-lifetime trips to other countries. 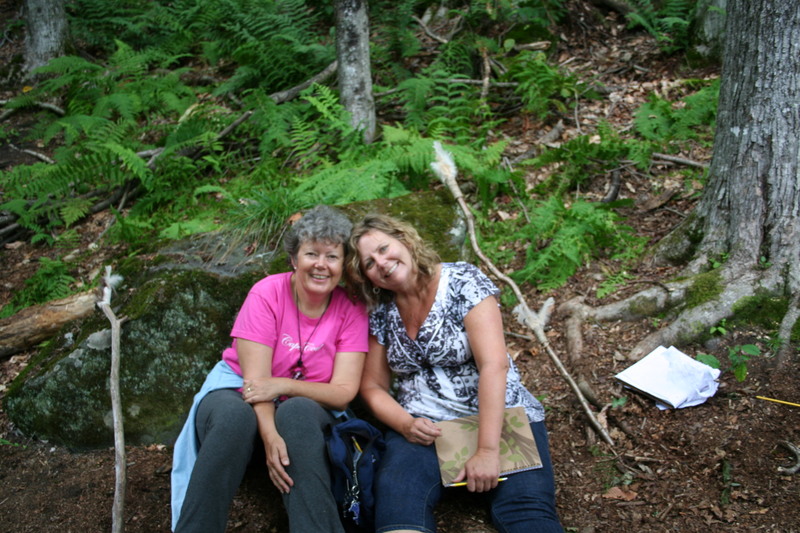 Adult retreats, we all need to play a little and take time for ourselves.